This is a residential (Class 3 | Cat 3) water loss. The scope of what this Insight Sheet seeks to explore is limited, thus a detailed back story is not necessarily required in this case. 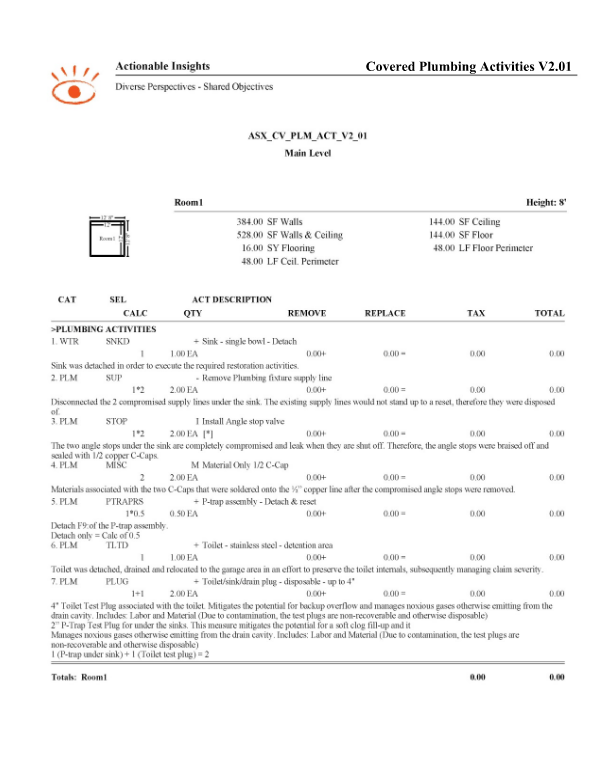 It is broadly understood that invoicing for plumbing activities during the mitigation phase is generally frowned upon. That said, there are a few exceptions that come up rather frequently and warrant our exploration. 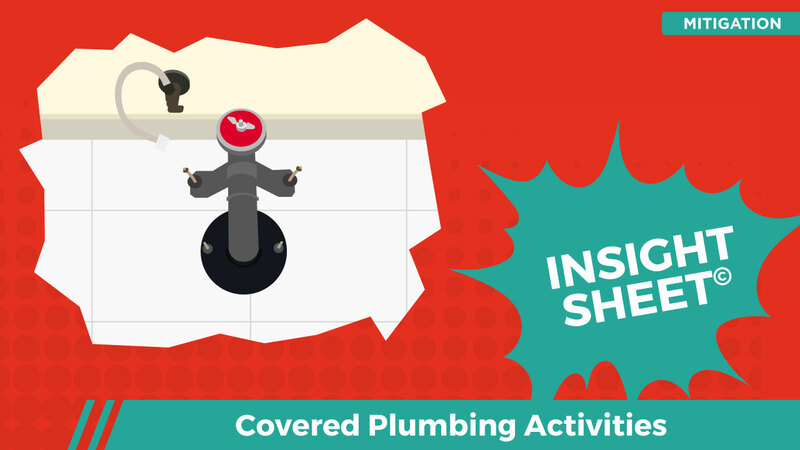 This Insight Sheet seeks only to highlight the very most common plumbing activities that would likely be covered within the confines of a property claim. Of course, this is not absolute, but we will do our best to explore the associated nuances. Should 3" test plugs invoice for more that 2" test plugs?